Transformers: Revenge Of The Fallen;s opening in the UK and Japan last week had brought in big money at the box office over the weekend. In total, the film has made $20m from both territories. In the UK, Revenge of the Fallen opened on 517 screens, making $14.1million over 3 days, which was 71% more than the first movie and very close to The Dark Knight. This time, it did help that the film opened around the same time as the rest of the world and not on the same day as another blockbuster (The Simpsons Movie opened against Transformers in 2007). Expect the film to easily beaat the $50million made from the first movie. The film has dislodging The Hangover from the top of the UK box office. In Japan, it made $5.8million showing on 329 screens, which was down on the first film, mainly due to it opening during the school term, but expect it to pick up later in July and August. Given these already big numbers, expect some more in the coming week, when the film opens in the rest of the world. Just in time, Paramount Pictures UK have had the IMAX version of Transformers: Revenge of the Fallen rated by the BBFC in time for today’s release. It has been given the same 12A rating as the regular cinema cut. As we previously revealed, the regular cinema version of the film is 149m 45s long, but the IMAX version, which was revealed to be longer, is only slightly extended at 151m 16s, or 1m 31s of extra robot action. Now, the question we have to ask is, how much action can you put in 1m 31s that makes it worthwhile? The answer, to the most eager of fans, is absolutely loads. 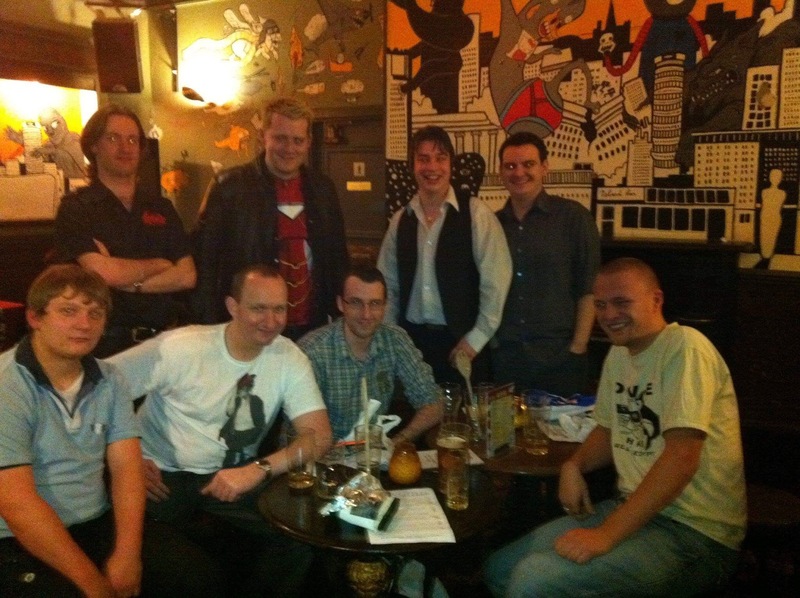 Look out for details on which extra scenes have been put in very soon. 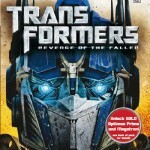 Transformers: Revenge of the Fallen out in the UK & Ireland! 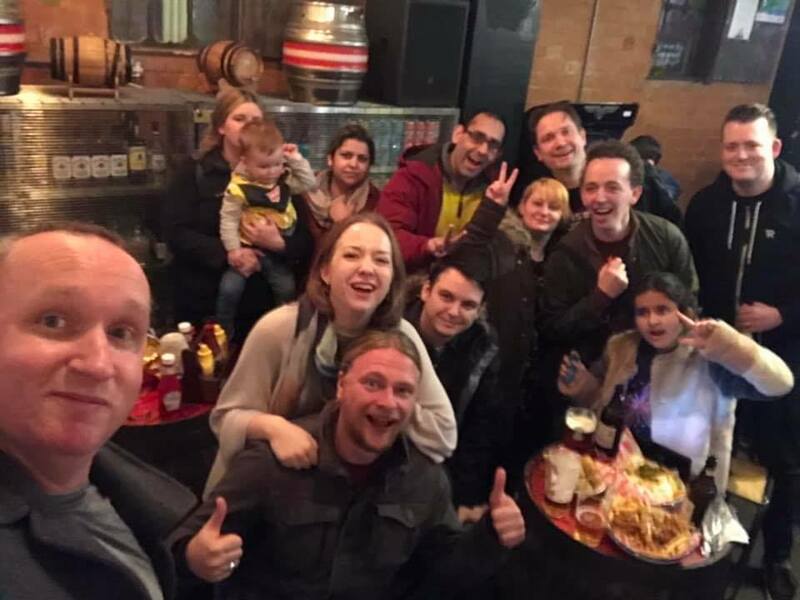 The date has finally arrived, 19th June, when fans in the UK and Ireland can ignore the sunny weather and head down to their local cinema or IMAX theatre and bask in Michael Bay’s Transformers: Revenge of the Fallen. The 2 and a half hour movie opens unopposed and should set the box office alight for the next 2 weeks until Ice Age: Dawn Of The Dinosaurs and Public Enemies open on 3rd July. The film is expected to eclipse the $50 million made by the first film, which was affected by opening on the same day as The Simpsons Movie and a month after most of the world. Once you’ve seen it, come and tell us what you think! GAME, the UK largest game store, have revealed that they will be offering the gold skinning character models of Optimus Prime and Megatron exclusively in the UK. 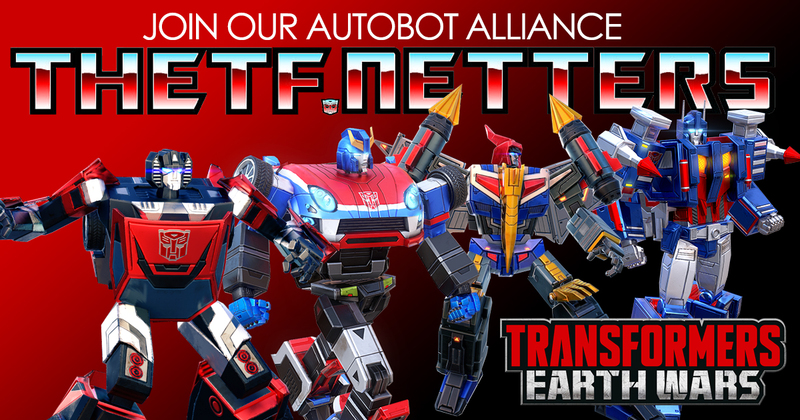 By preordering Transformers: Revenge of the Fallen on the PlayStation3 or Xbox 360, you will receive a code to unlock the characters for multiplayer games. In case you are wondering, this is the same promotion as GameStop are offering in the USA. 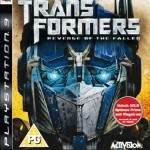 Another bonus is that GAME are also offering an exclusive cover, which is very similar to the Transformers: Revenge of the Fallen – Autobots game on the Nintendo DS. Look out for all the Transformers: Revenge of the Fallen games out in Europe on 26th June, with the North American release 3 days earlier. 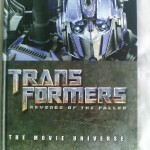 Today I received my copy of Dorling Kindersley’s latest book, Transformers: Revenge of the Fallen The Movie Universe, from my ‘local’ Amazon UK store. The 96 page book by Simon Furman, contains character profiles for most of the main bots and humans in both the original film and this years hotly anticipated sequel, but also some details on the Civil War between the sides and Trans-Scanning abilities. 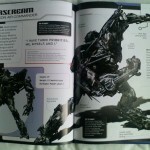 Many characters have 3 double page spreads dedicated to them, looking at their robot, vehicle and weapon modes, whilst most others get the first 2 categories. 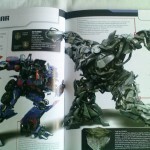 Disappointingly, certain characters, like Bonecrusher and Brawl from the first film, aren’t included, and upcoming characters, like Jetfire and Ravage, only have one double page spread. 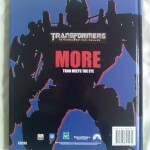 The back cover also seems pretty poorly done, with the ‘Revenge of the Fallen’ logo actually looking out of place. 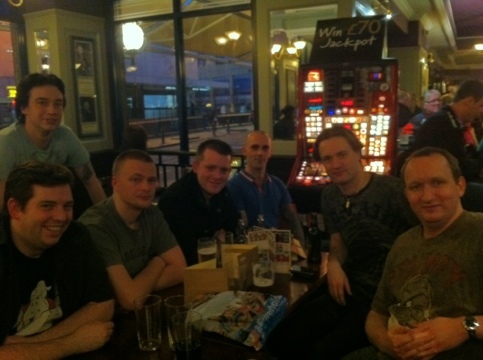 Here are some (badly) taken photos for you to gloss over.